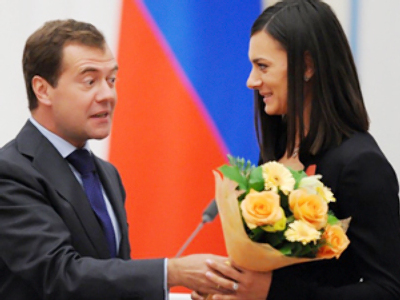 President Dmitry Medvedev has awarded Russian Beijing Olympics winners and medalists with state honors on Tuesday. 40 athletes were invited to a special ceremony, held in the Kremlin. Two of them, pole vault queen Elena Isinbaeva and freestyle wrestler Buvaisar Saitiev received The Order of Merit for Country of the Fourth Degree from the hands of the head of the state. 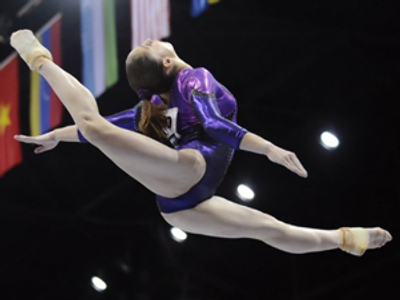 Ten sportsmen, including synchronized swimmers Anastasia Davydova and Anastasia Ermakova, tennis star Elena Dementieva, wrestler Mavlet Batirov, gymnast Elena Posevina gymnast and boxer Aleksey Tishchenko, were awarded with the Order of Honor. 28 other received the Order of Friendship. 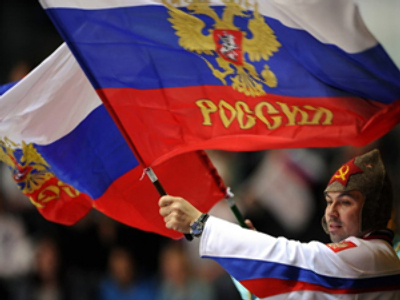 In all, 128 athletes won medals under the Russian flag in Beijing 2008 and all off them all of them were awarded different honors. The president stressed that the ceremony is “a good occasion to recall what happened a year ago," but he noted that "it was necessary to present awards a lot earlier, rather than now when a year passed since the Olympics." At the end of the ceremony, Dmitry Medvedev persuaded the athletes to violate the sporting tradition a little and have a glass of champagne. The President devotes his attention to sports in both a statesmanlike and personal sense. Medvedev says he takes one-and-a-half-kilometer swims on a daily basis and, in winter, actively attempts to master downhill skiing. The president also likes to watch sports competitions. Thus, when staying in Sochi in August he, together with Prime Minister Vladimir Putin, visited a city cafe and watched the broadcast of the friendly football match between the national teams of Russia and Argentina.